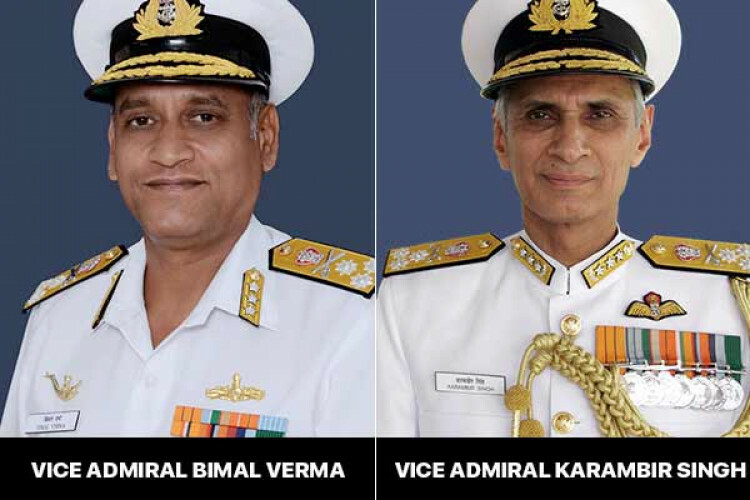 On Monday the Vice-Admiral of Indian Navy, Bimal Verma has approached the court to object the appointment of Vice Admiral Karambir Singh as the next Chief of the Navy. He said that he was suppressed and sidelined for being selected as the next chief. Being the seniormost officer, his seniority was ignored by the government even when Army chief General Bipin Rawat was appointed to the post.